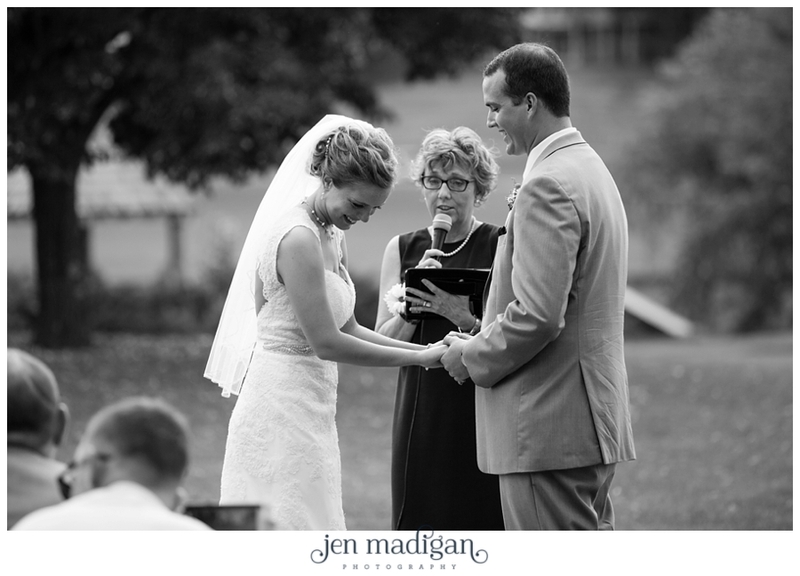 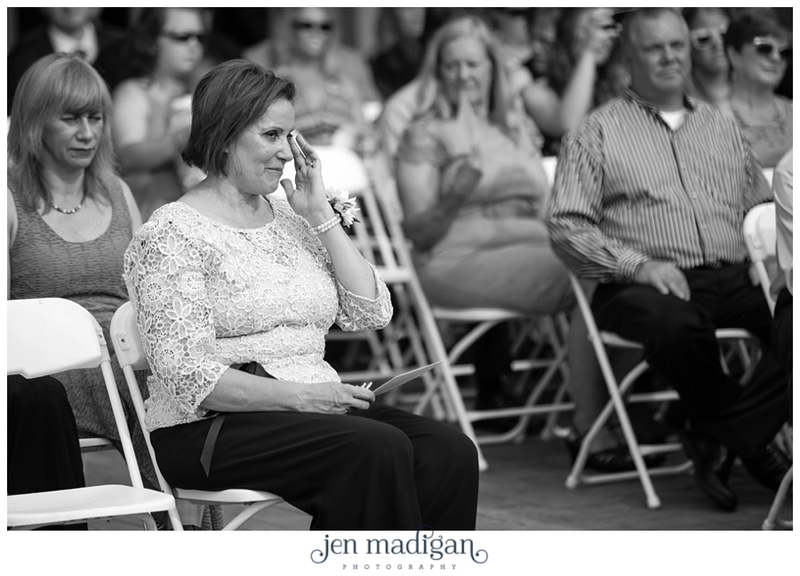 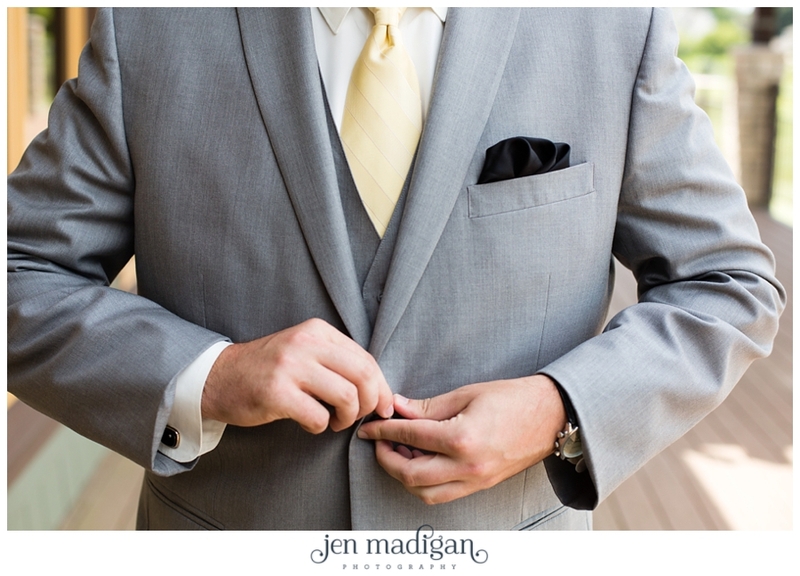 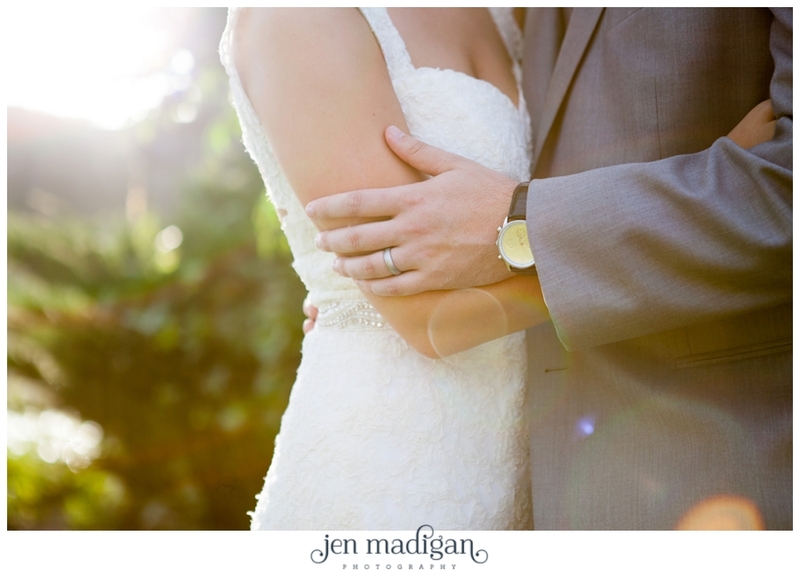 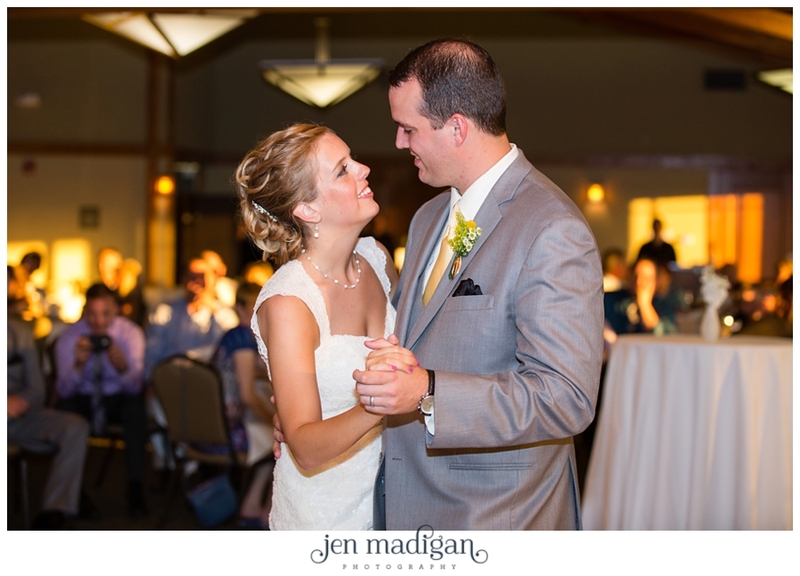 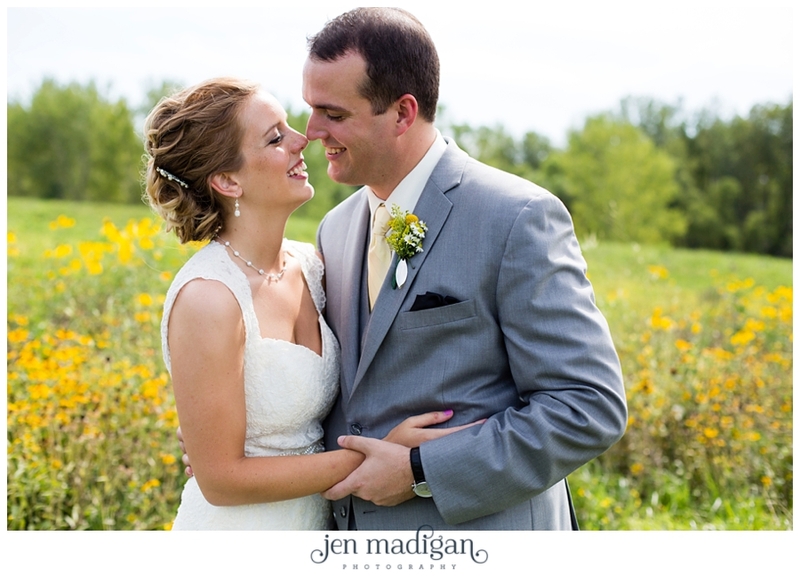 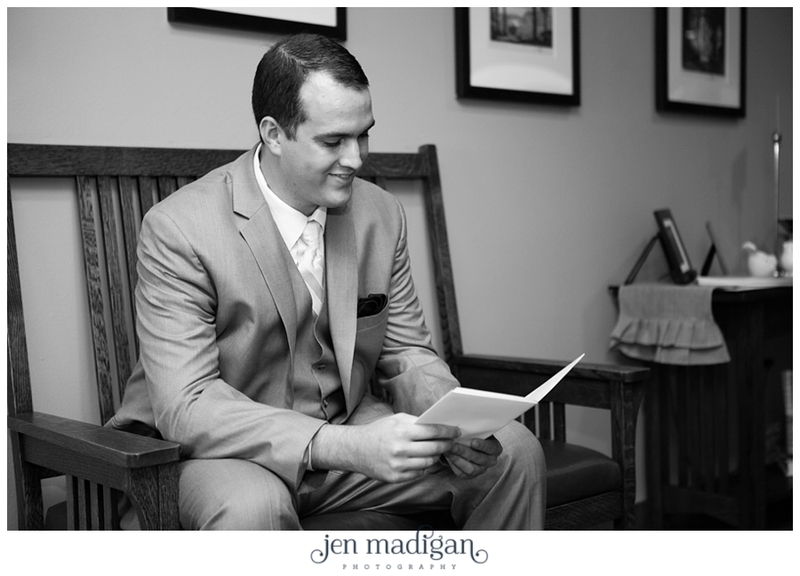 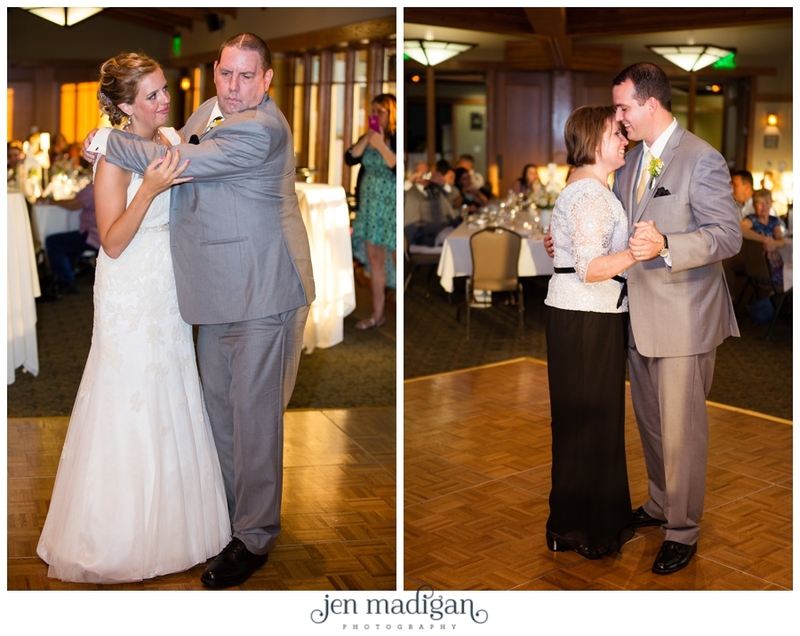 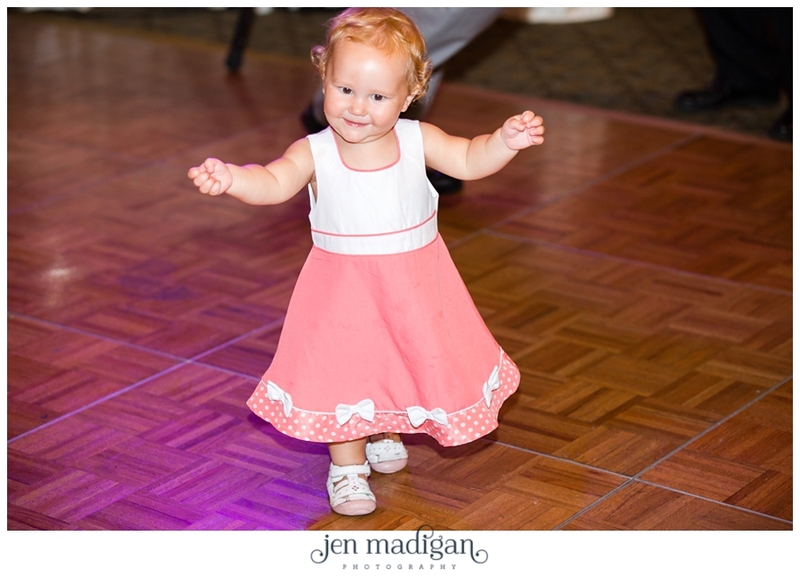 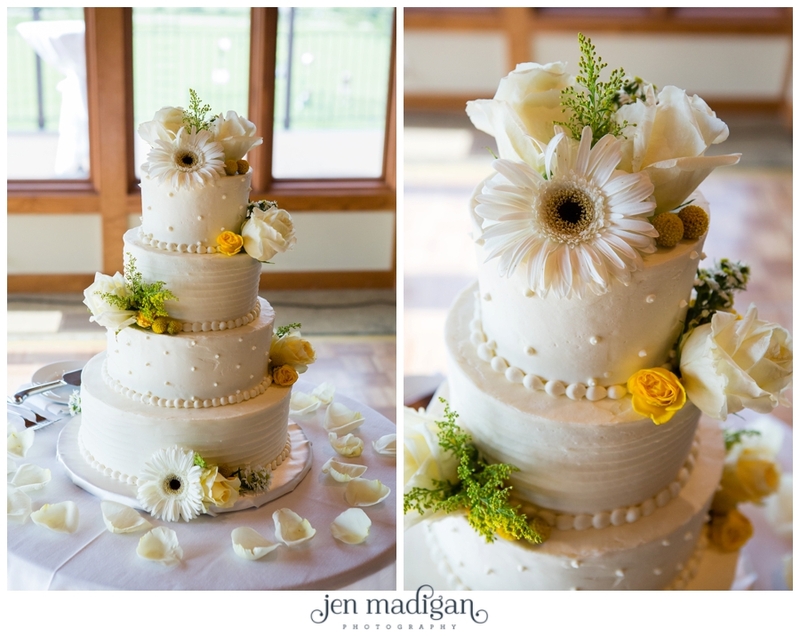 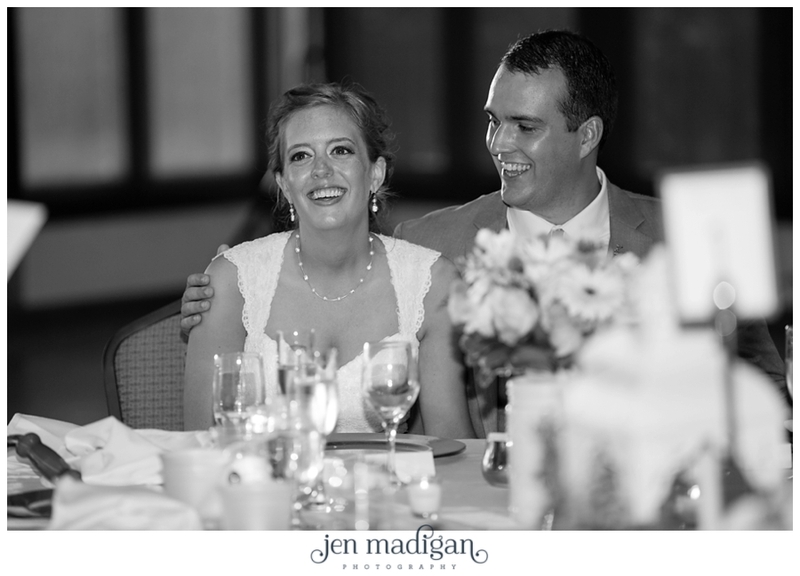 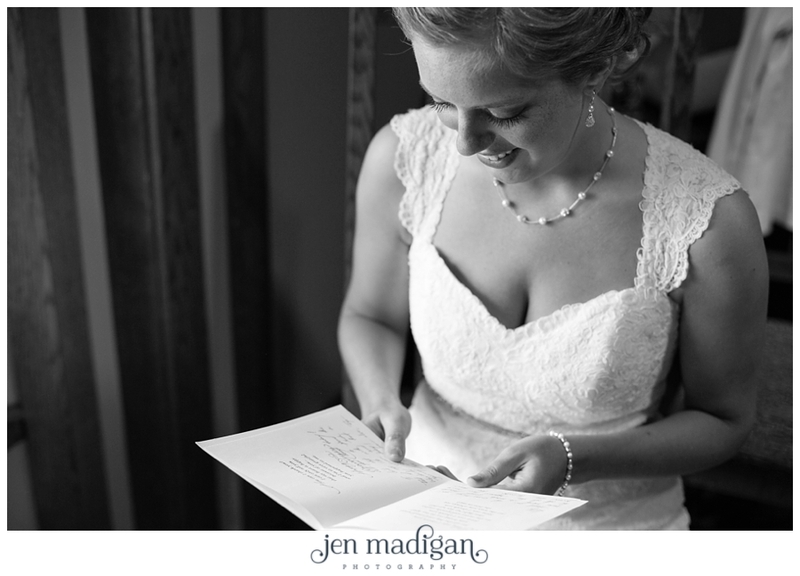 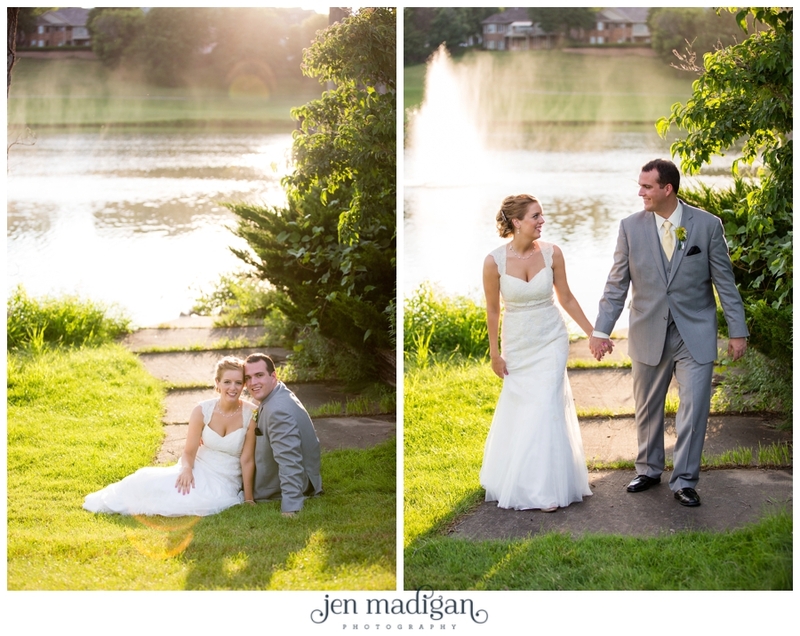 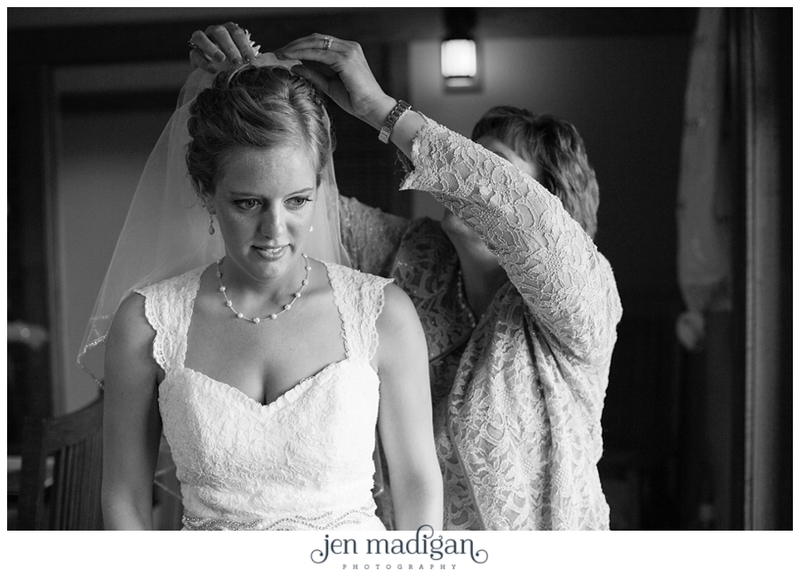 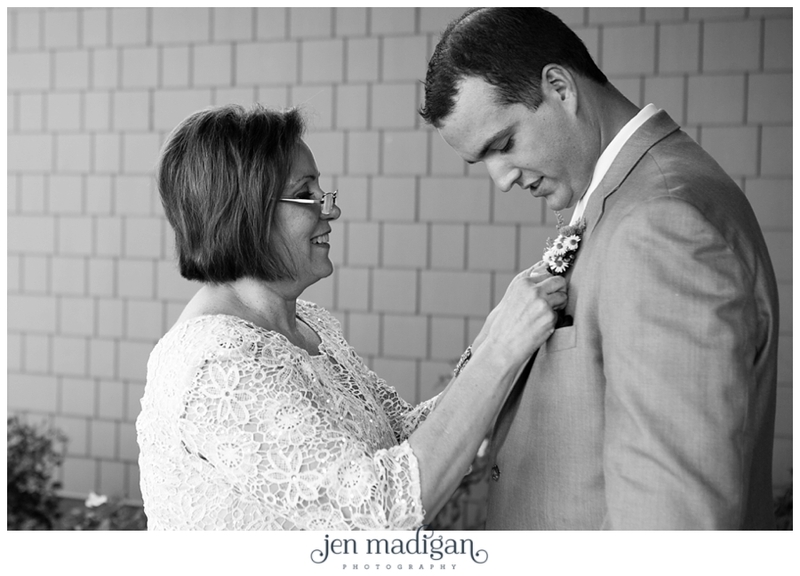 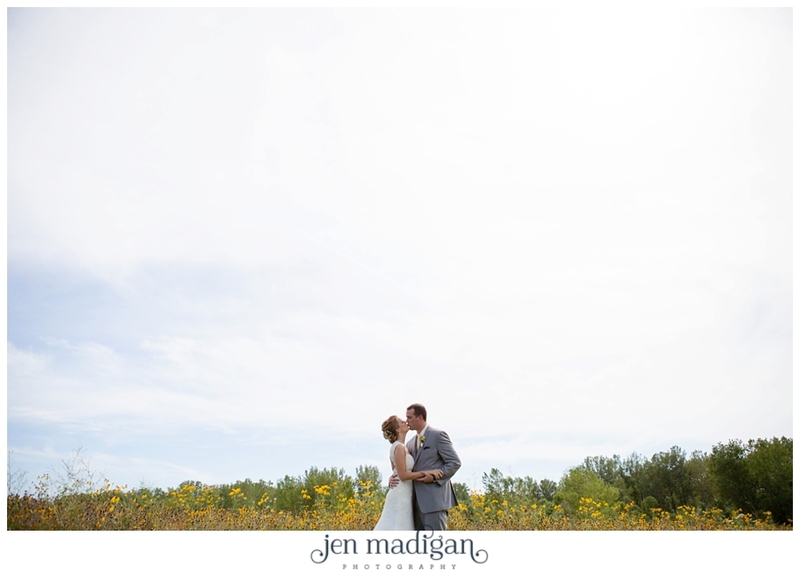 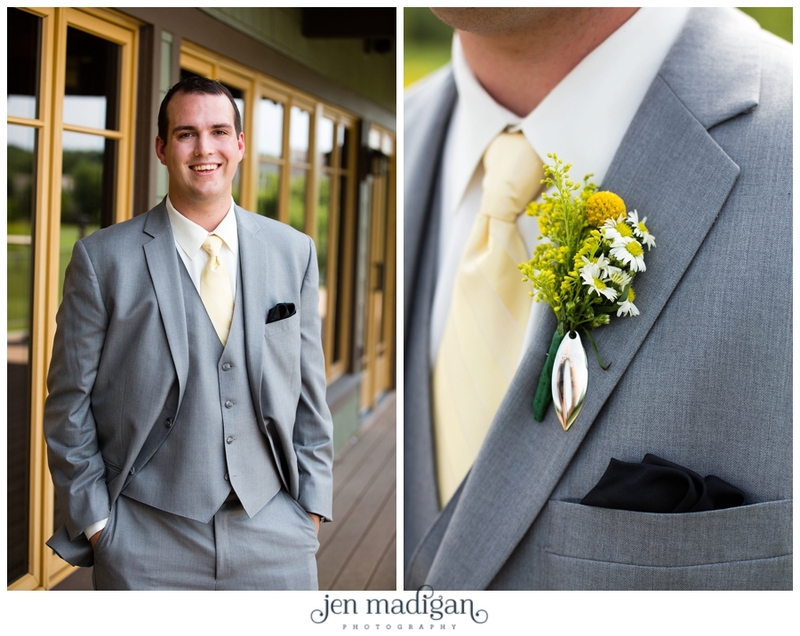 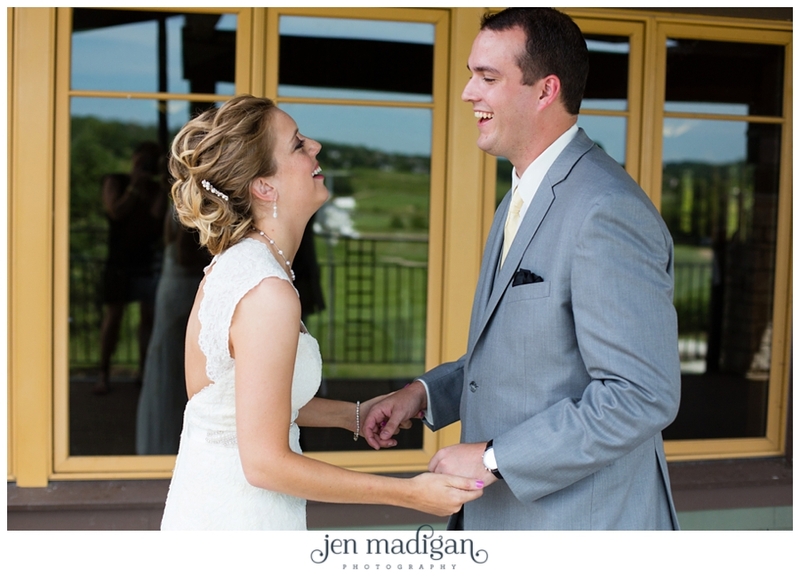 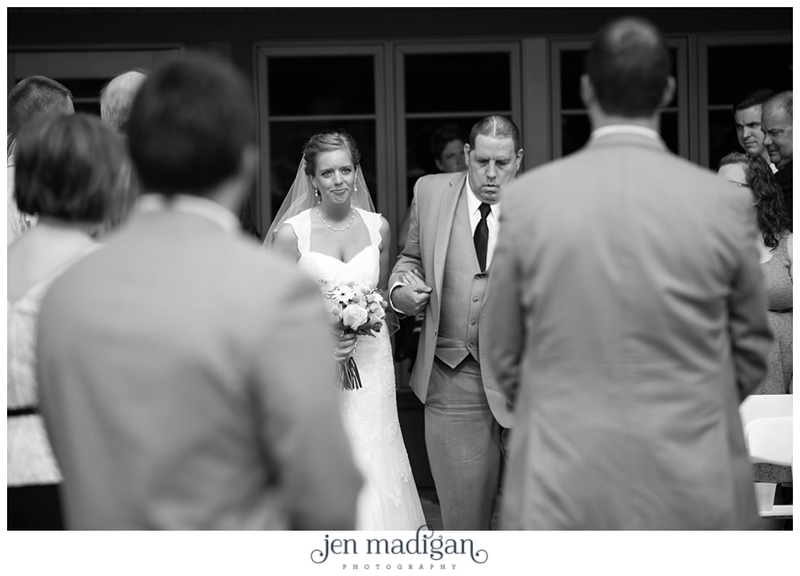 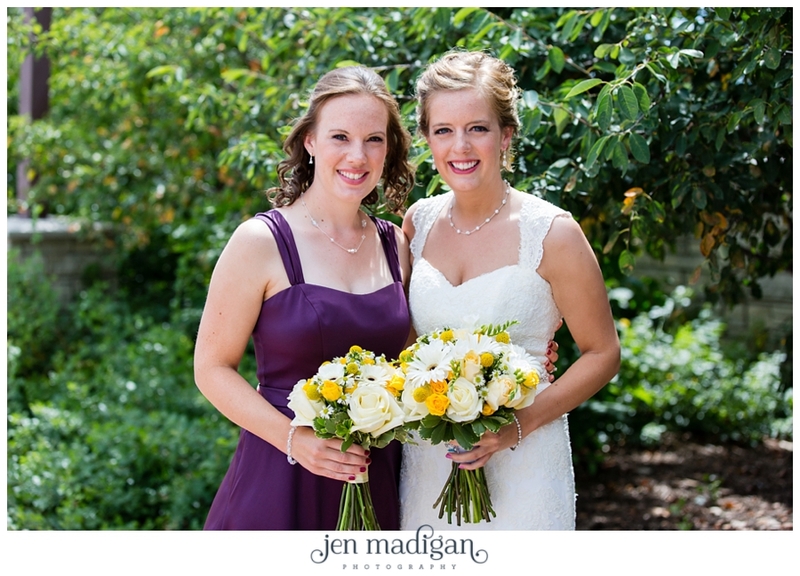 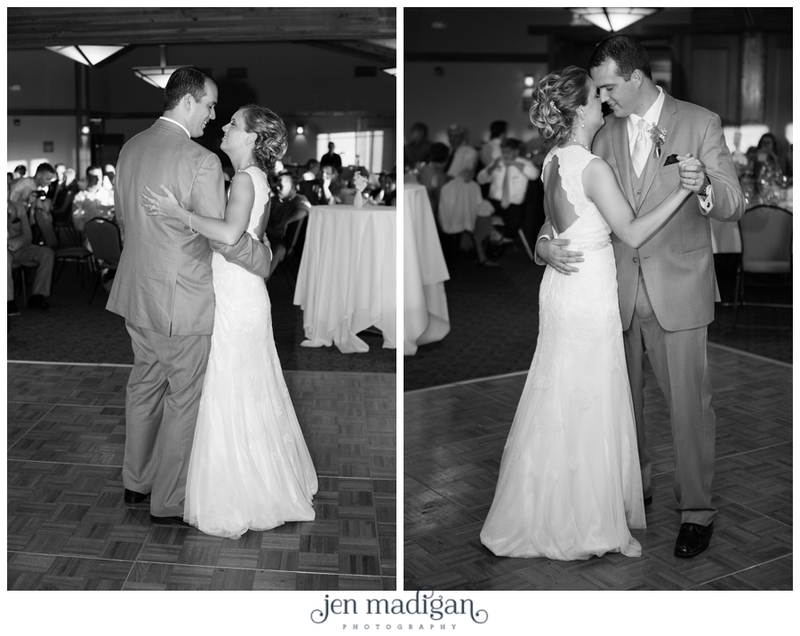 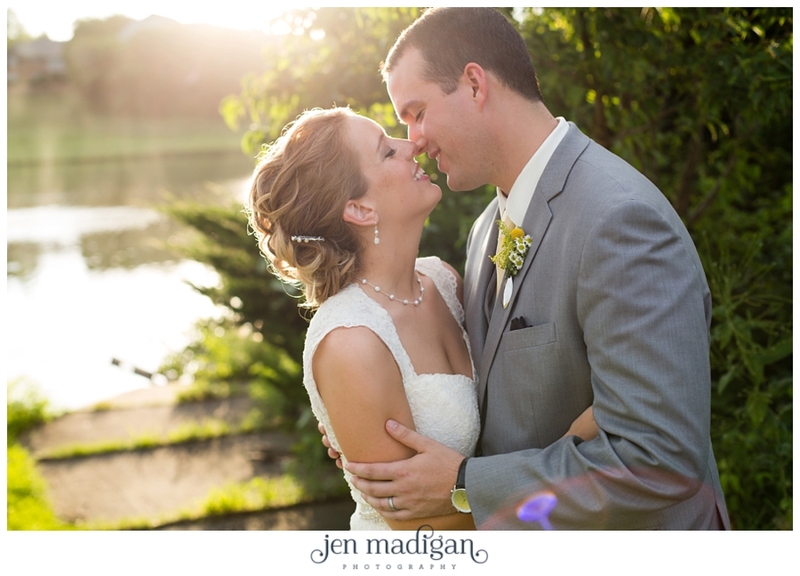 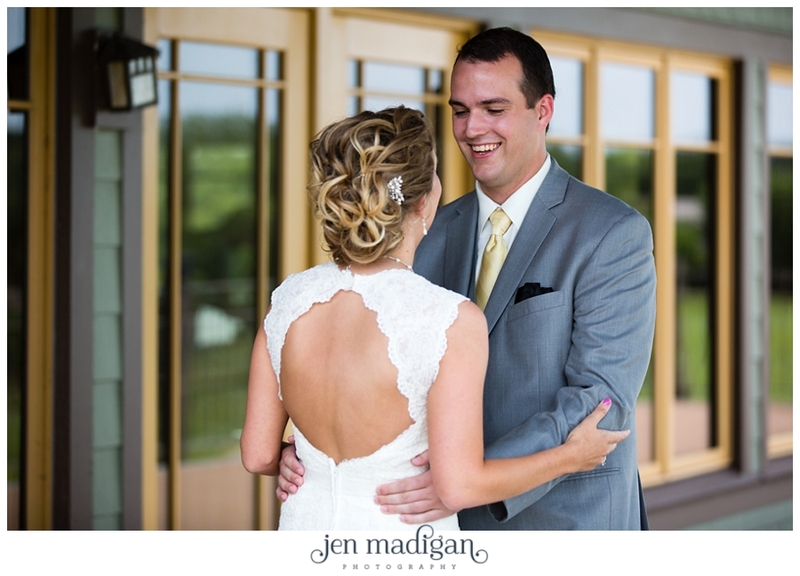 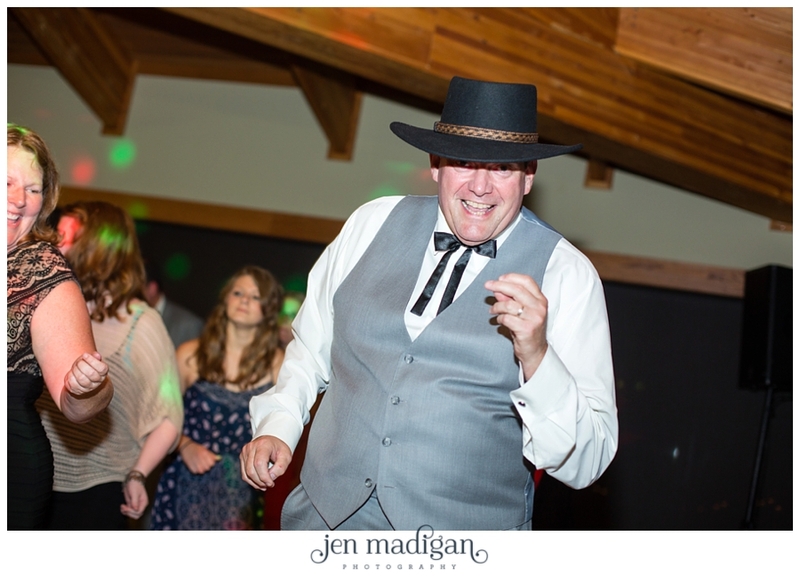 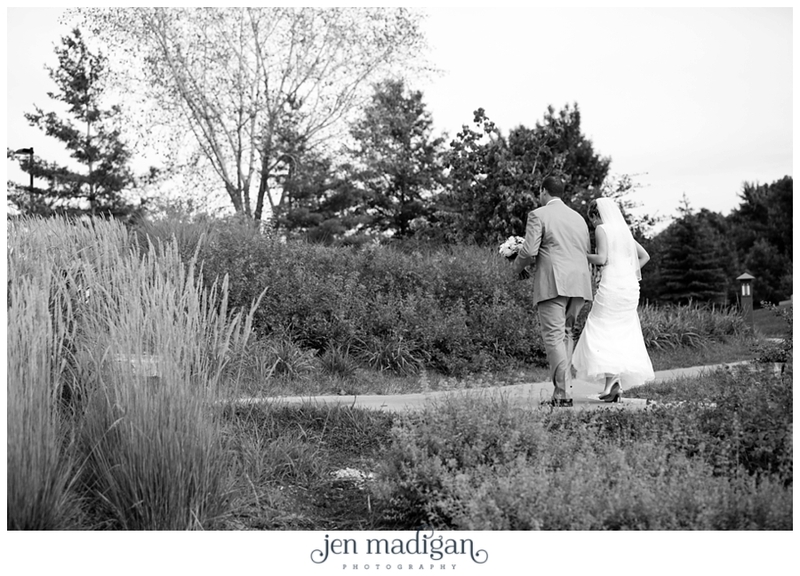 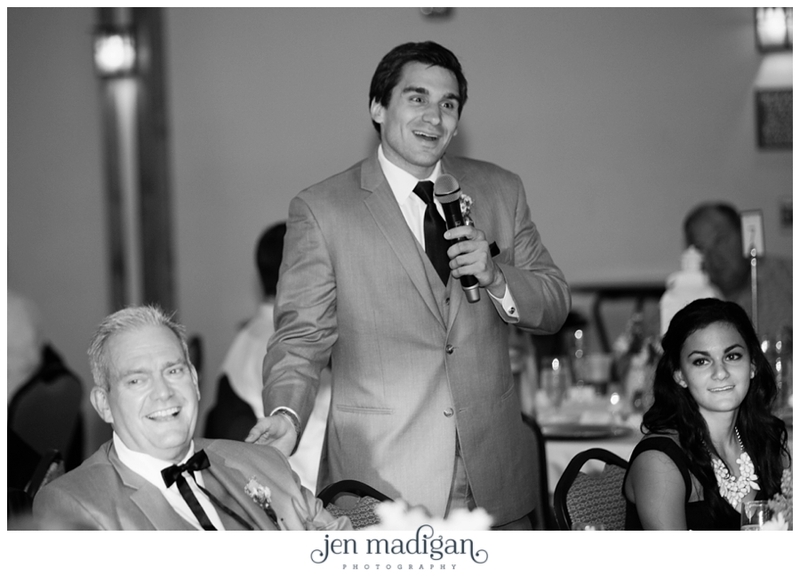 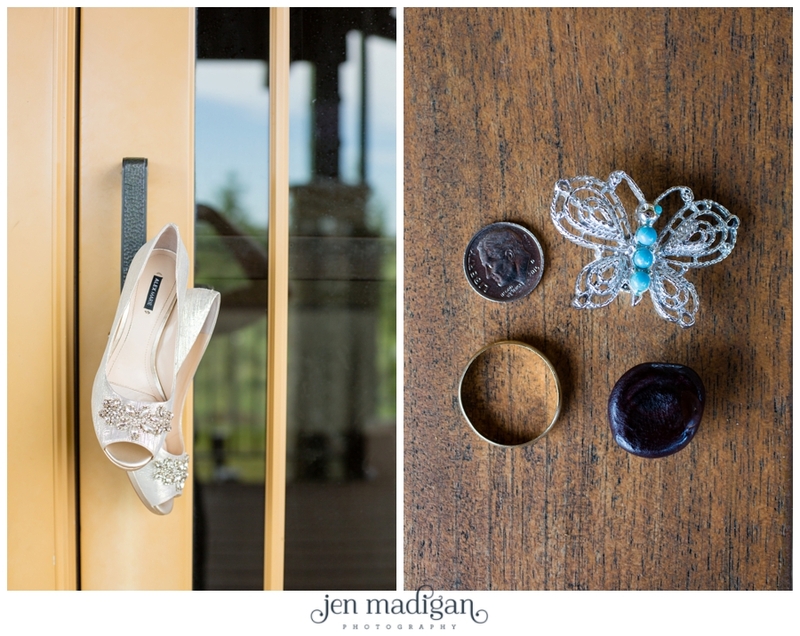 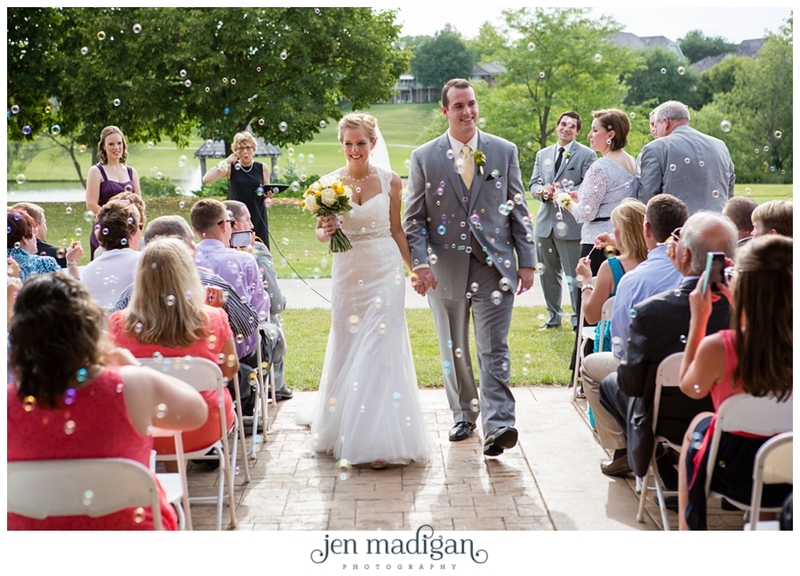 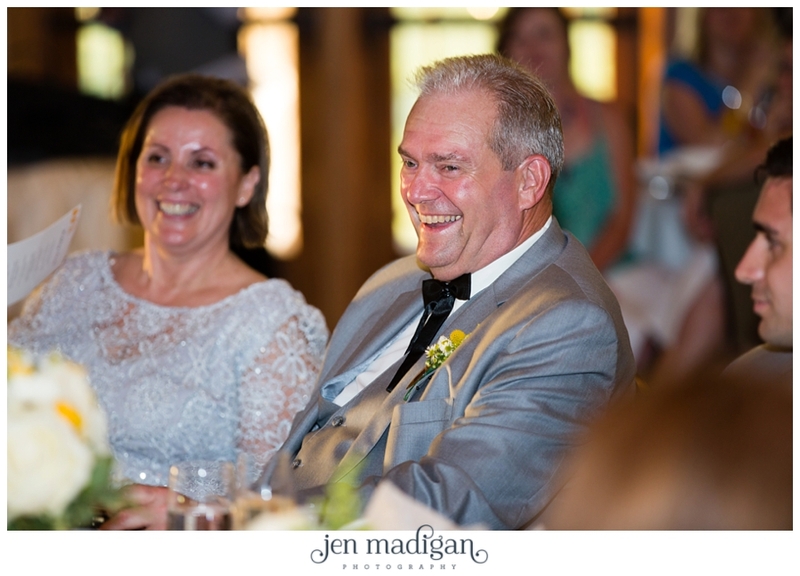 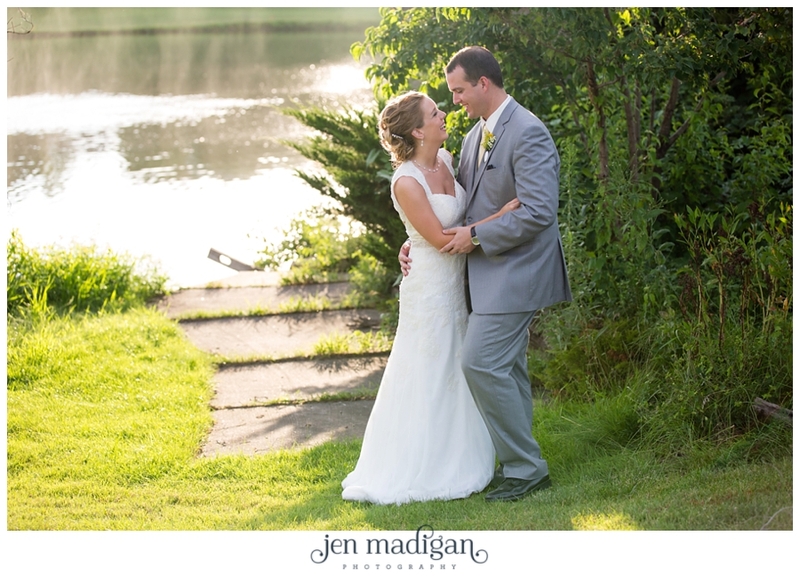 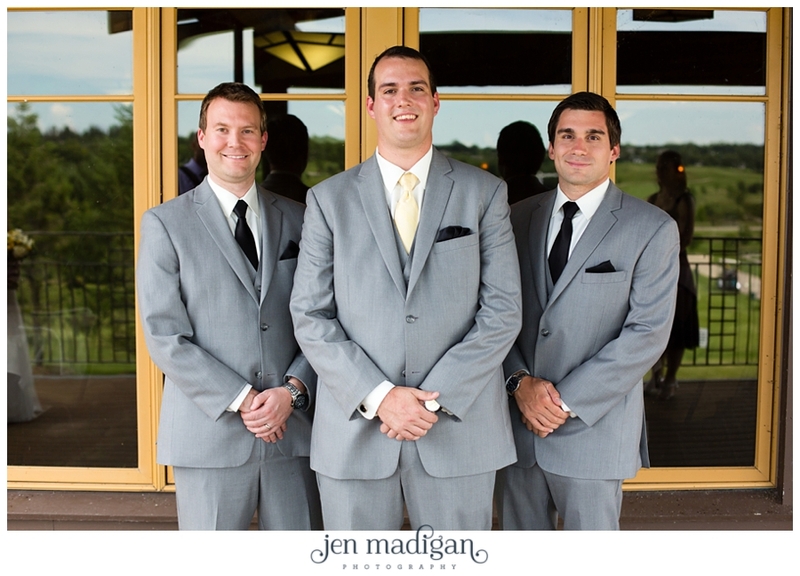 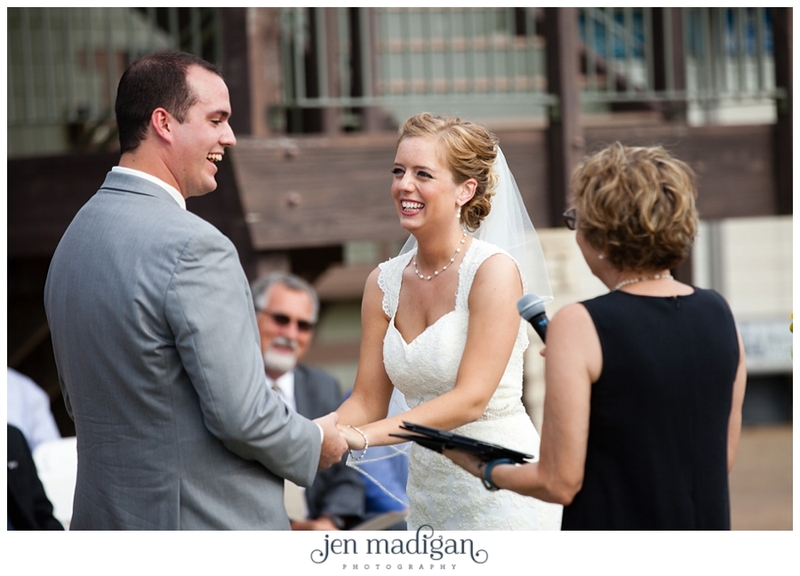 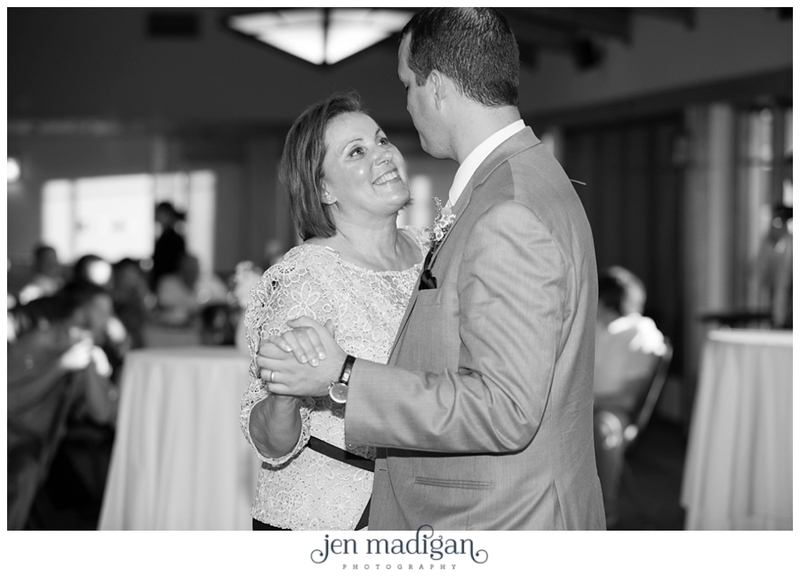 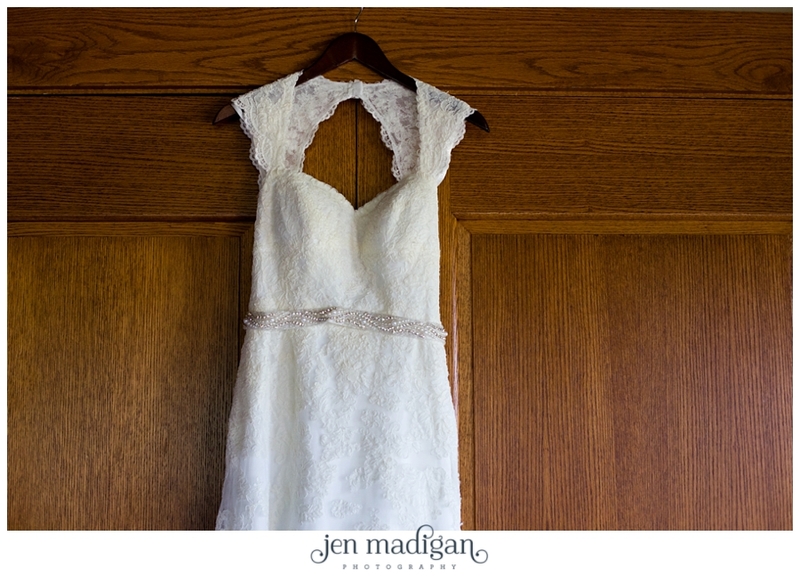 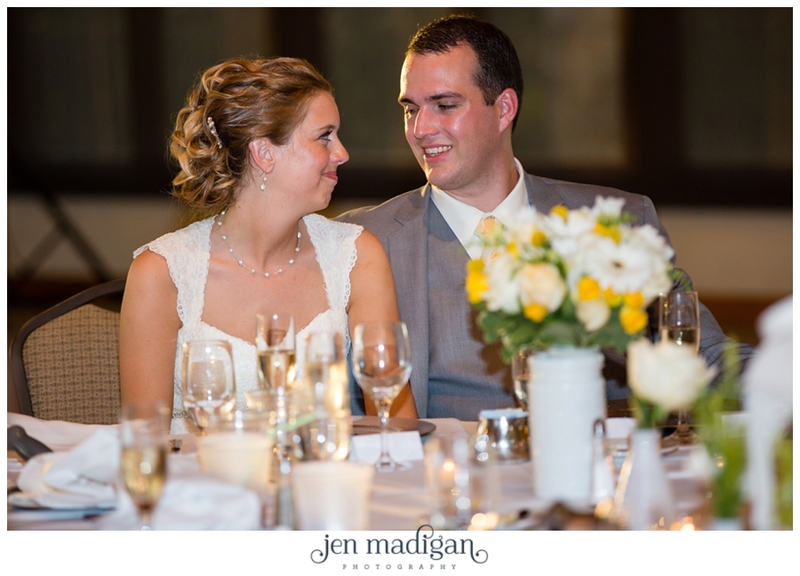 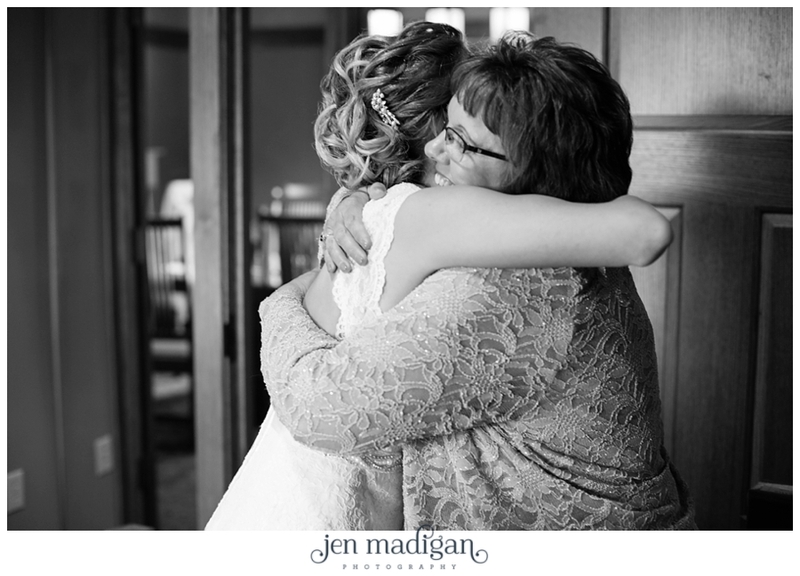 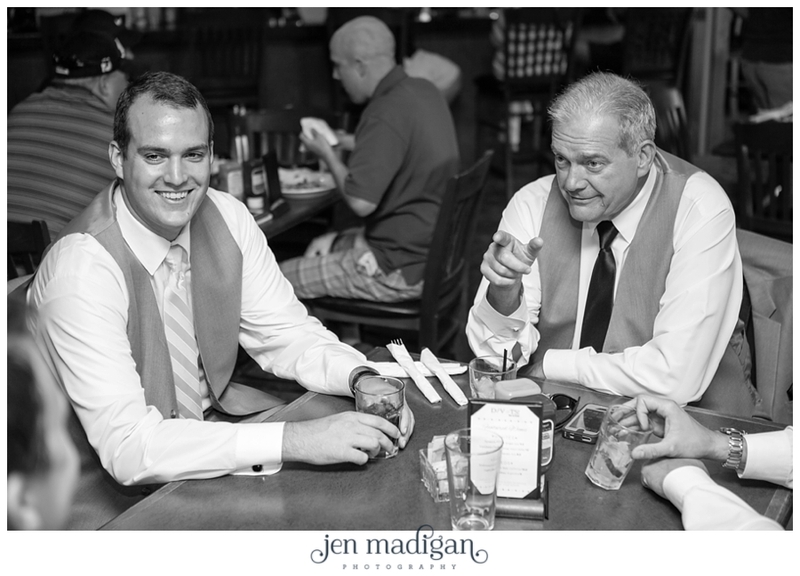 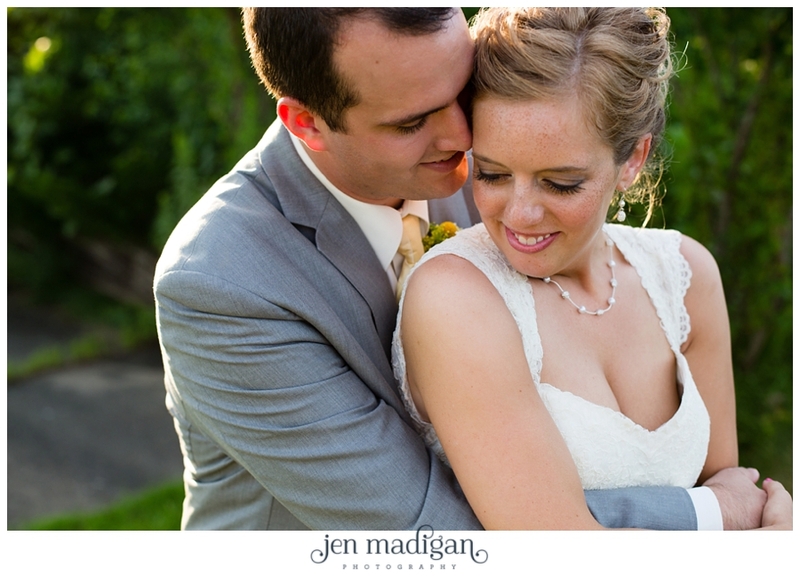 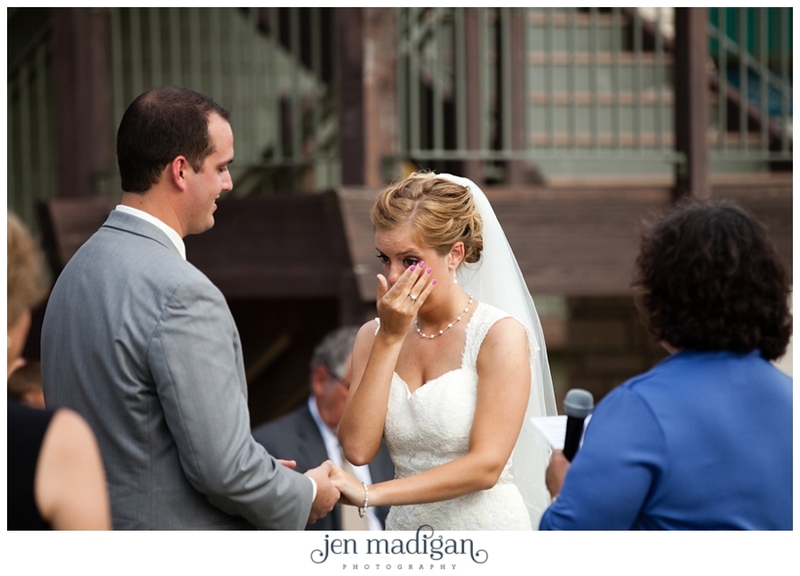 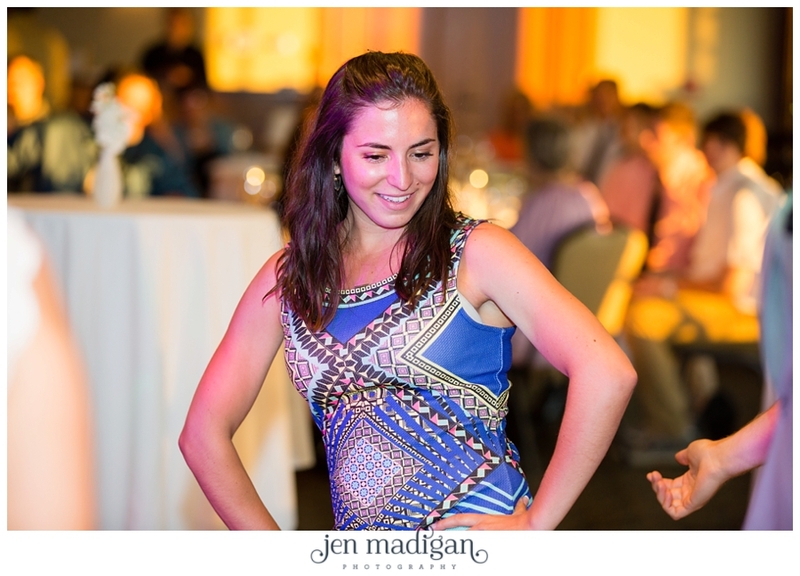 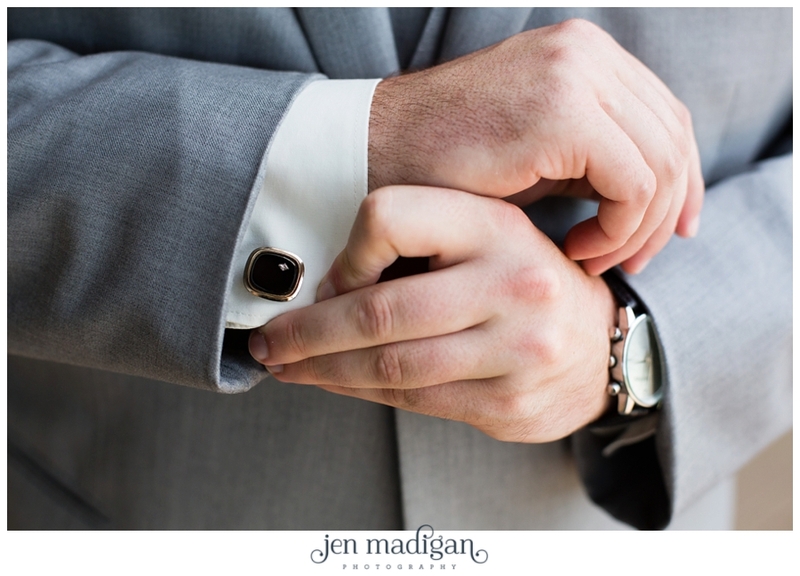 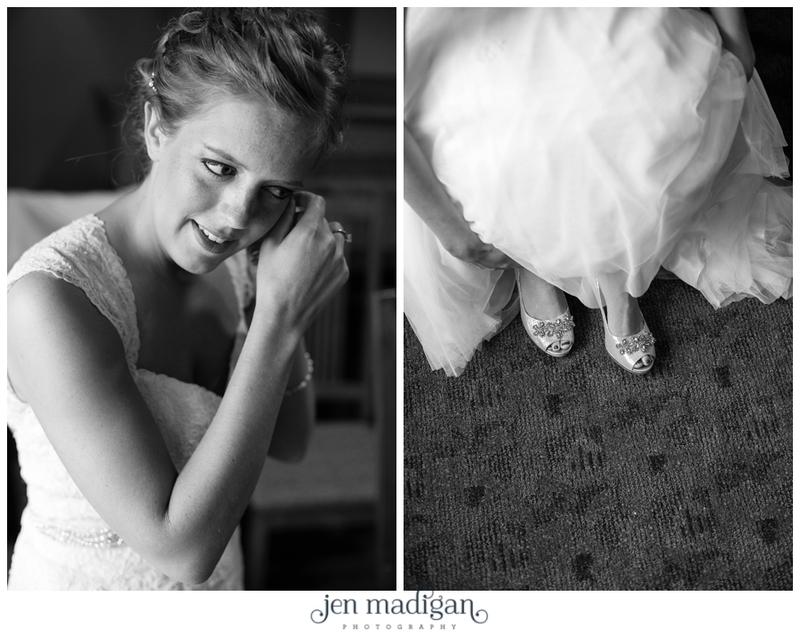 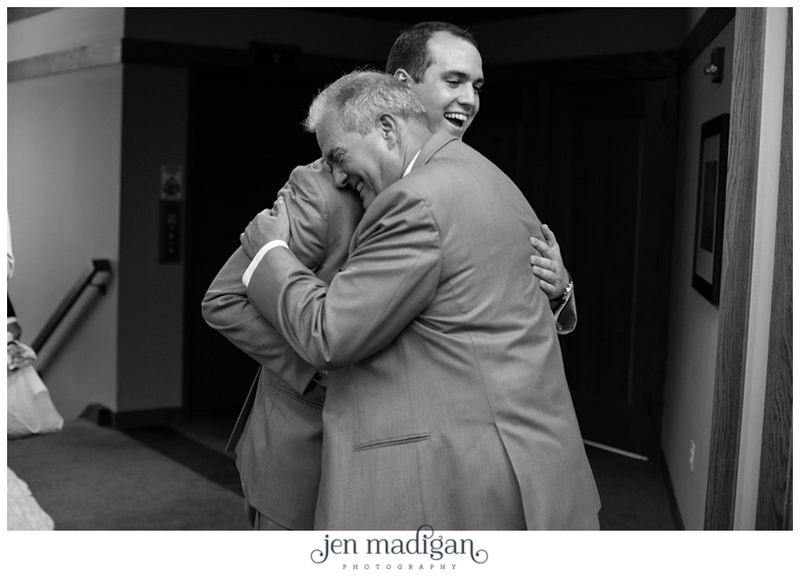 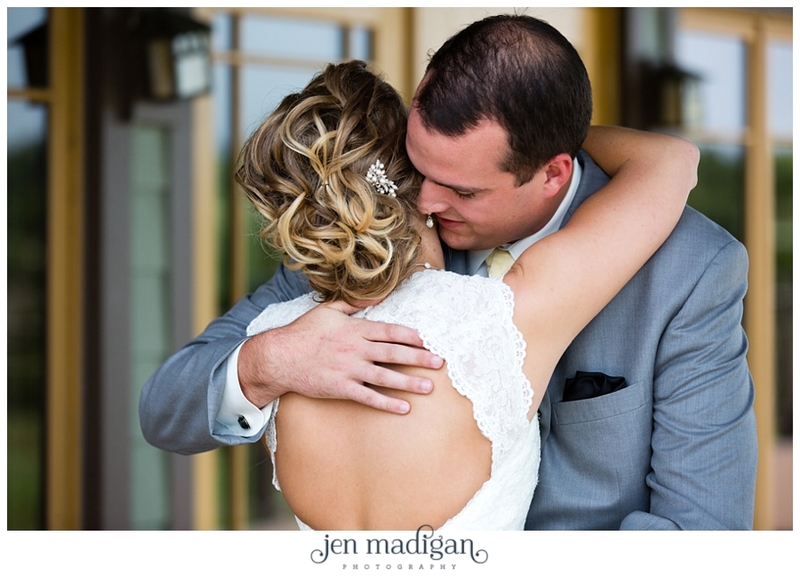 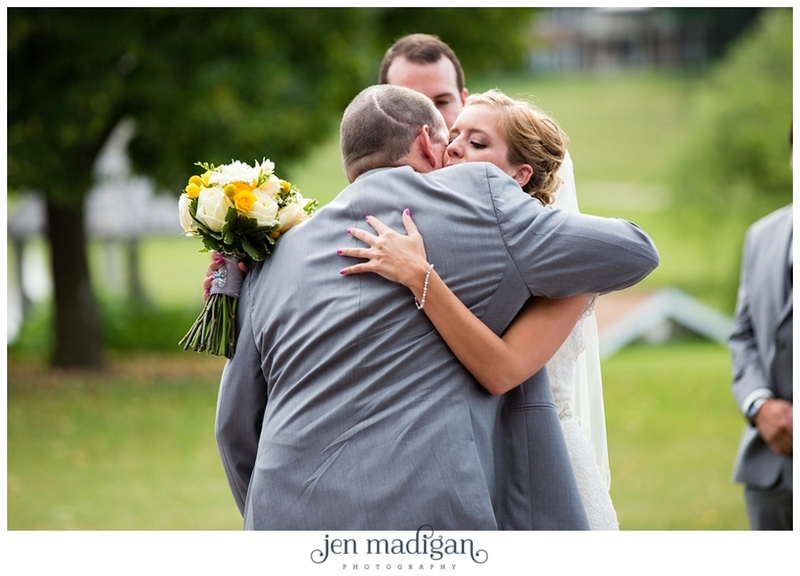 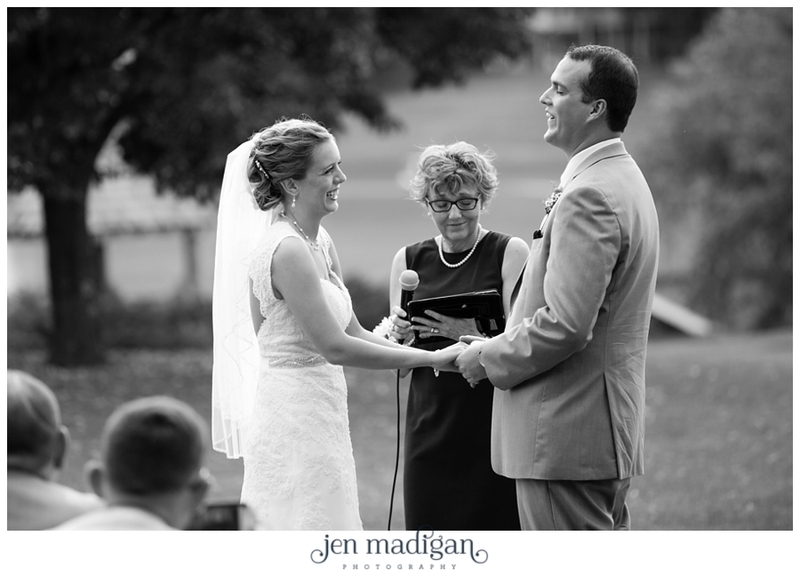 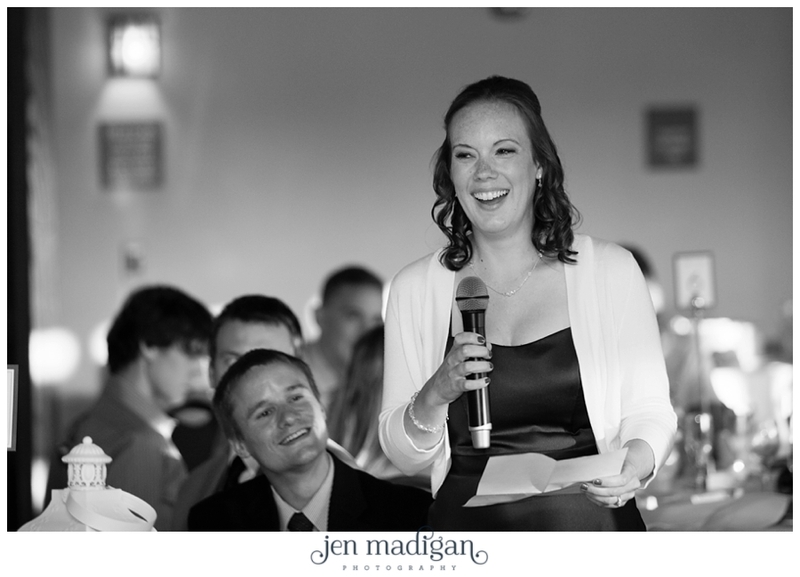 Kelly and Ryan were married on August 1st on a beautiful day at Brown Deer Golf Course. 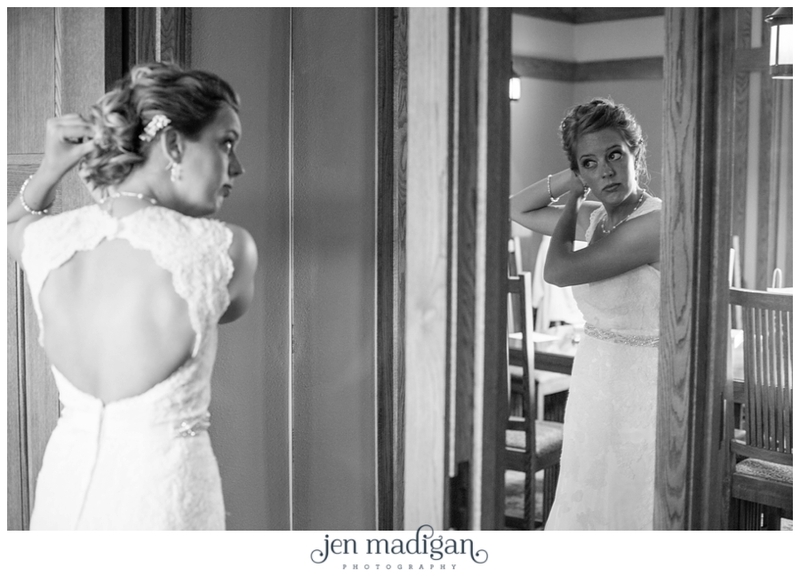 They had a very intimate wedding with just 2 groomsmen and 1 bridesmaid, which allowed for a ton of time for portraits of the two of them. 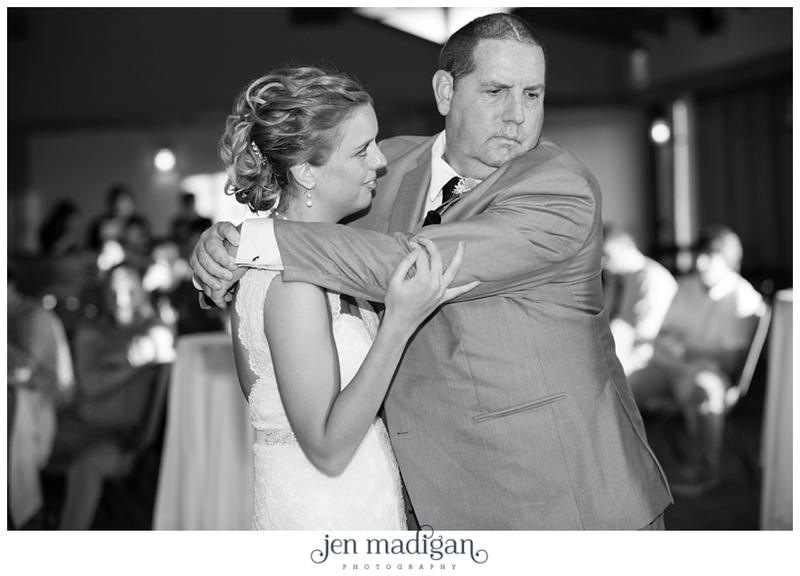 I really loved the personalized ceremony they had, and there wasn't a dry eye in the place after Kelly's first dance with her dad (myself included). 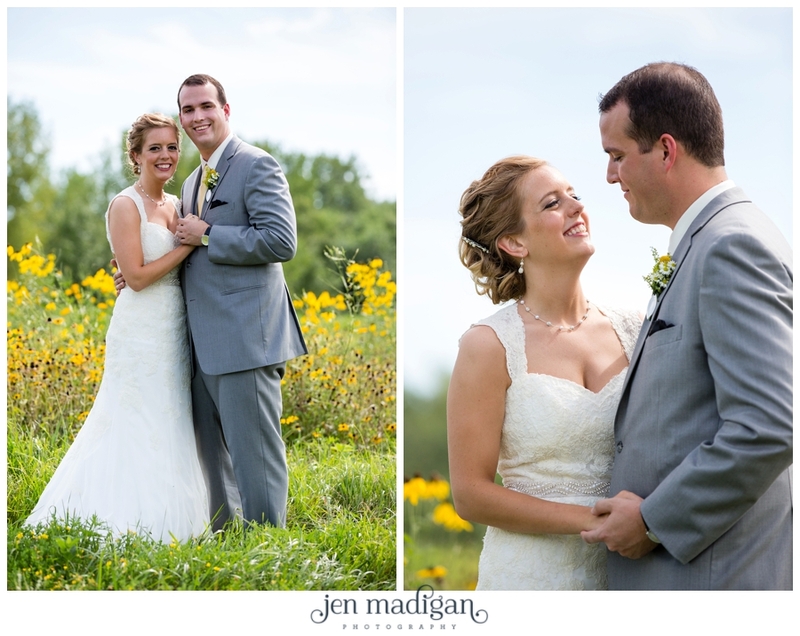 Kelly and Ryan are truly some of the most genuine, kind people and I thoroughly enjoyed being a part of their day! 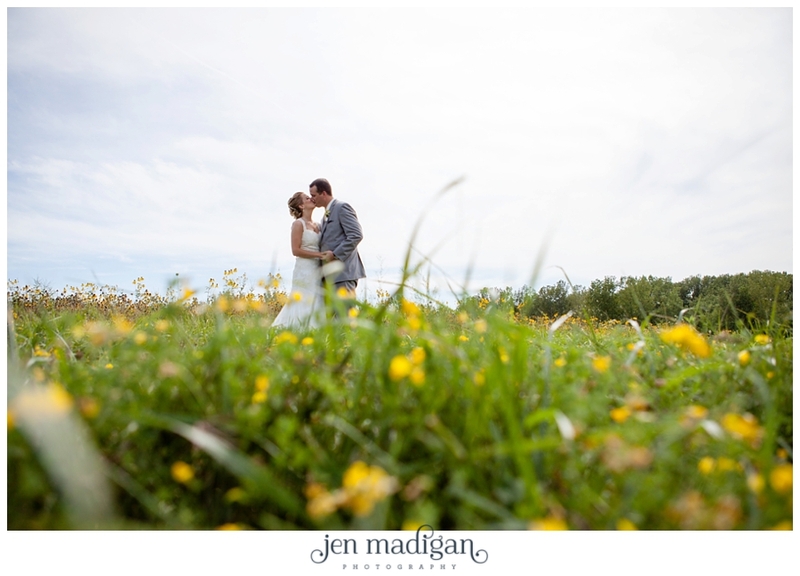 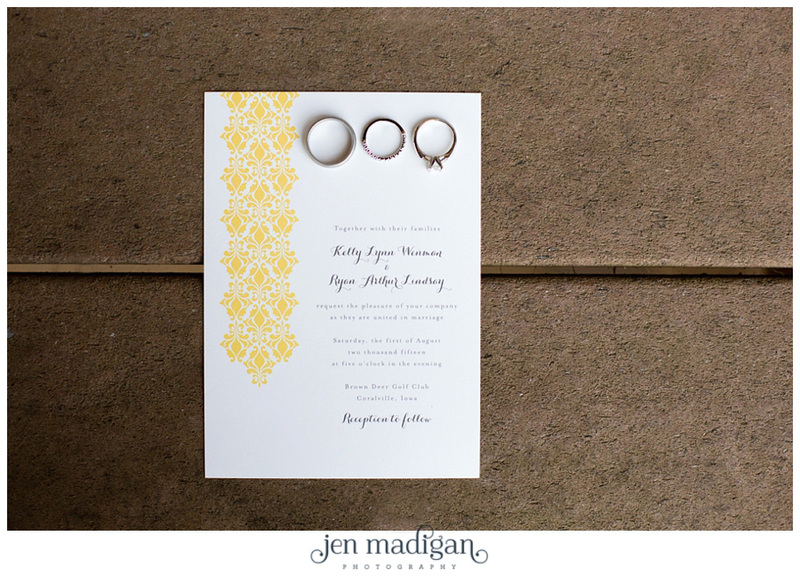 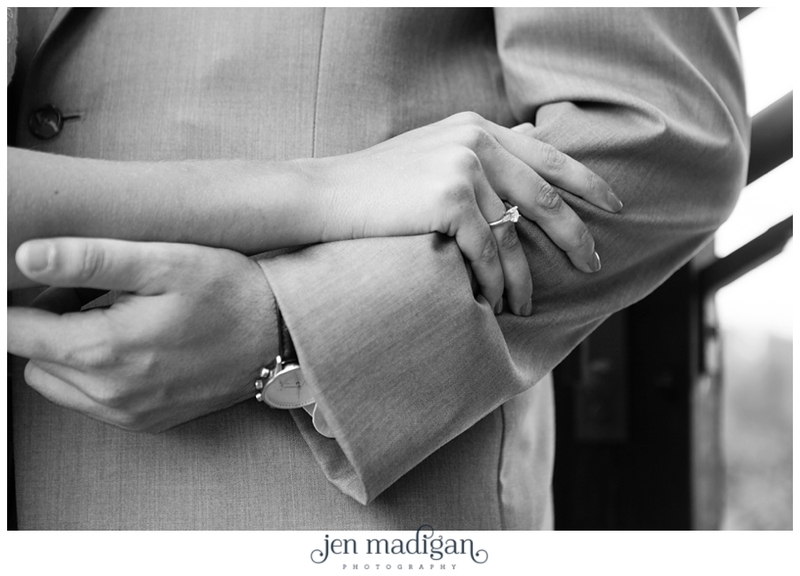 Here's just a highlight of their wedding day, I hope you enjoy the sneak peek!